…what makes this performance truly special Jeremy Skidmore’s relentlessly engaging and artistically engaging direction. Skidmore’s non-literal stagings felt unquestionably authentic and amplified the stoic atmosphere. 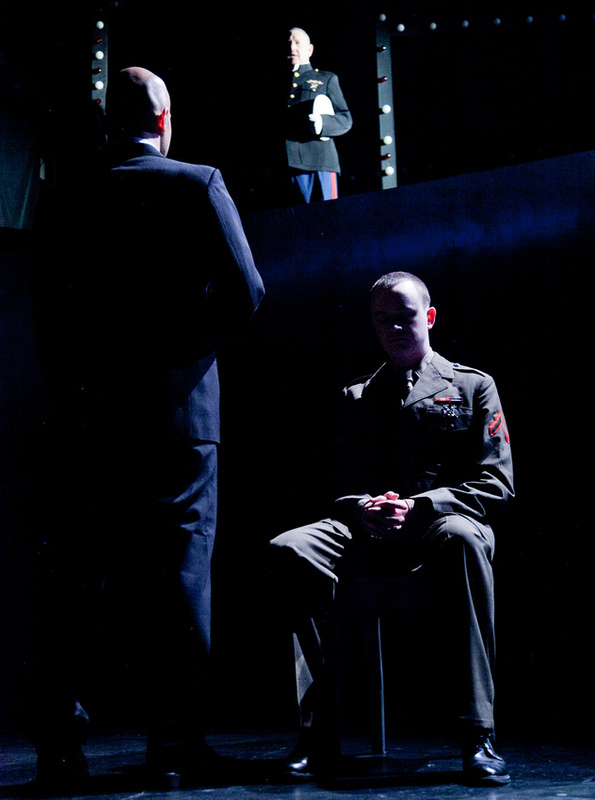 Scenic design by Steven Royal was visually stunning… Lighting Designer Kyle Grant also followed a similar style with his rows of red, white, and blue bulbs lining the perimeters of the set’s frames. Also, the crisp costume designs of Chelsey Schuller deserves to be mentioned, as she developed a completely accurate wardrobe that fell into an incredibly tasteful color palette. …Mark A. Rhea…gave a volcanic performance as Colonel Nathan Jessup. …vile, sickening, and morally reprehensible. Rhea walked right up to the line, spat on it, and made you love him for hating him so much. 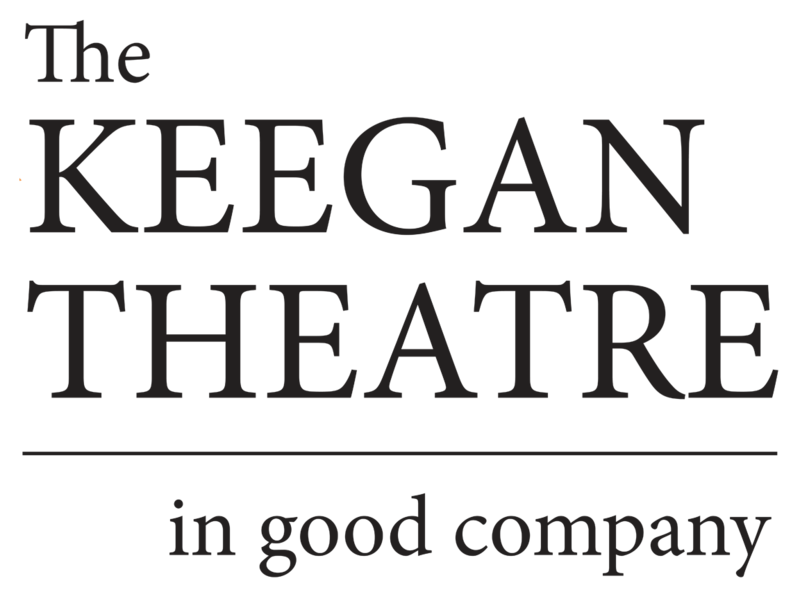 Other remarkable performances include Kevin Hasser as an adorably hilarious military officer, and Kevin Adams as a gruff – yet morally correct -lieutenant. As the tight-lipped prosecutor Jack Ross, Bradley Foster Smith was also a force to be reckoned with.